NEW DELHI, Dec 19: The demand for a separate time zone for the northeastern states proved futile as a panel formed to examine the matter recommended against it for “strategic reasons,” reports PTI. In a written response to a question on demands from the northeastern states for having a separate time zone, Union Science & Technology Minister Harsh Vardhan said in Parliament that such requests have been made on the ground that sunrise and sunset timings in these parts are much earlier than the official working hours. 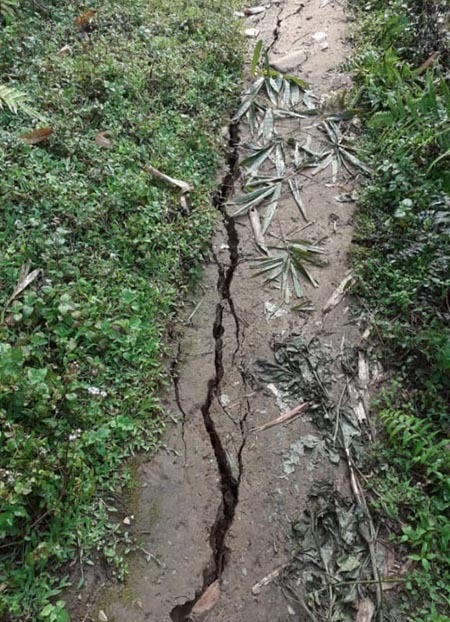 The matter was examined by a high level committee (HLC) comprising the secretary of the science & technology department and the Tripura chief secretary, he added. A senior official of the science & technology ministry said the panel was formed several years ago. The demand for a separate time zone for NE states is not new. Last year, Arunachal Pradesh Chief Minister Pema Khandu demanded a separate time zone for the northeastern states, stating that several work hours are wasted as offices open late and the sun rises early.